When we talk about fashion, we usually associate it with women. The fashion industry thrives on a women’s desire to buy new dresses, shoes, handbags, wallets as well as accessories. If you go to your supermarket you will see a wide range of fashion articles in every possible style and color. However, in this new age, men are focusing on their appearance as much as women. 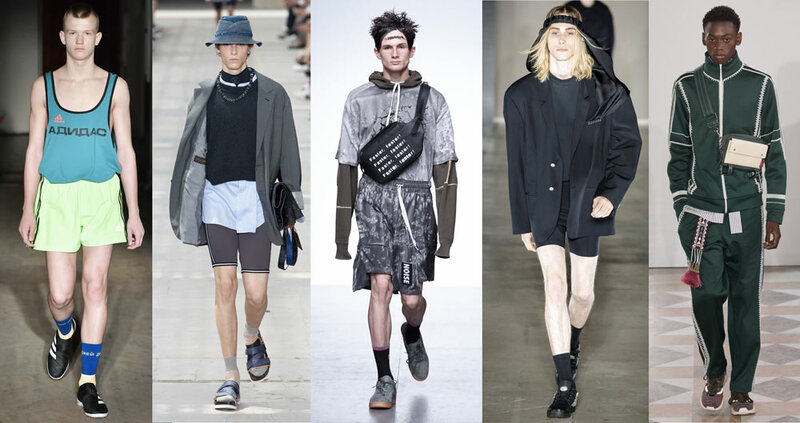 Taking advantage of this fact, the fashion industry has started introducing men’s accessory line too. All the famous fashion names like Polo Ralph Lauren, Michael Kors, Gucci etc. offer their own line of men’s accessories including belts, wallets, hats, briefcases, shoes and much more. 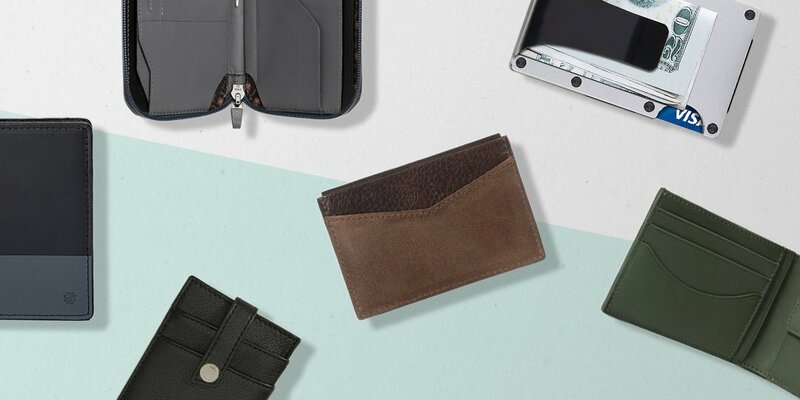 Wallets are one of the most important accessories for a man. 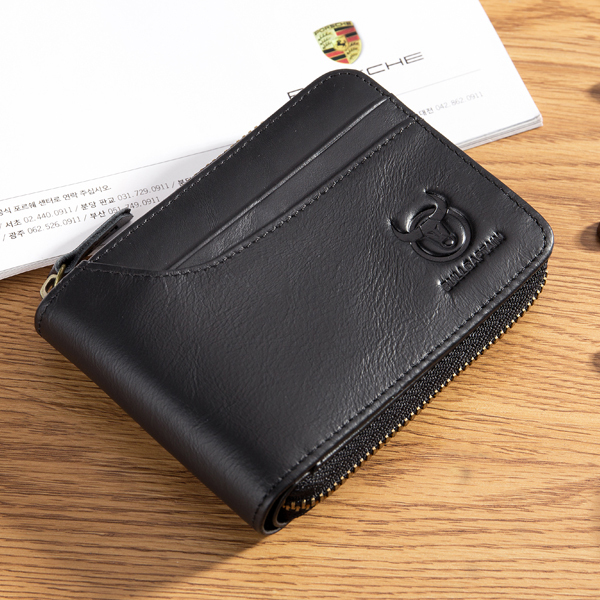 Whether he is a businessman, a traveler or an employee, a wallet is a part of his daily life. Based on this fact, a wide range of men’s wallet styles are available. If you go to the market you will find large capacity wallets, RFID Wallet, Bifold and Trifold wallets, zip around wallets and much more. All these wallets come in various styles, colors and material including but not limited to leather, polyester, vinyl, and silicon. Just like women’s fashion industry, men’s fashion industry has to offer something new every day and this fact applies to men’s wallet too. If you go to the market to buy a new wallet, I’m sure you will get as confused as me after seeing the wide range of varieties. So why not do a little research on the “In Style” wallet. If you are a businessman then a leather card bag is your best bet. 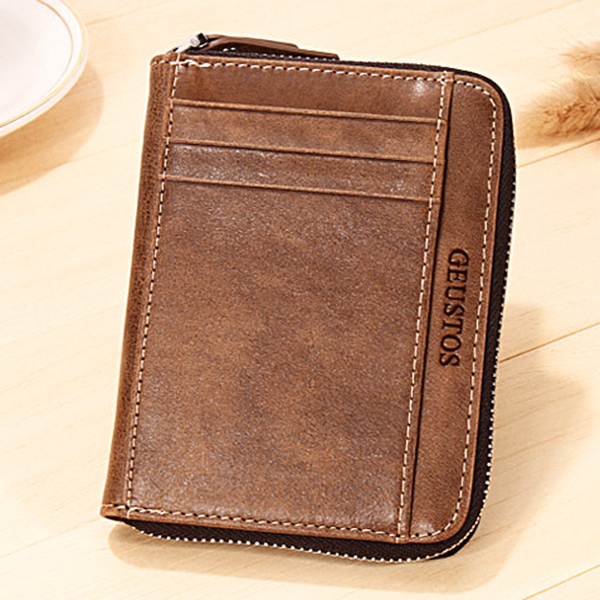 Although it is shaped like a regular wallet, this card bag allows you to hold a large number of cards at one place. The biggest advantage of this type of wallet is its capacity, allowing you to not only keep all your cards with you at all times but also improvise and keep the cash in one of the slots. Next on the list is the long large capacity wallet. This wallet is a bit longer in size with a rectangular shape. It offers a separate space for keeping your cash and several slots for cards. 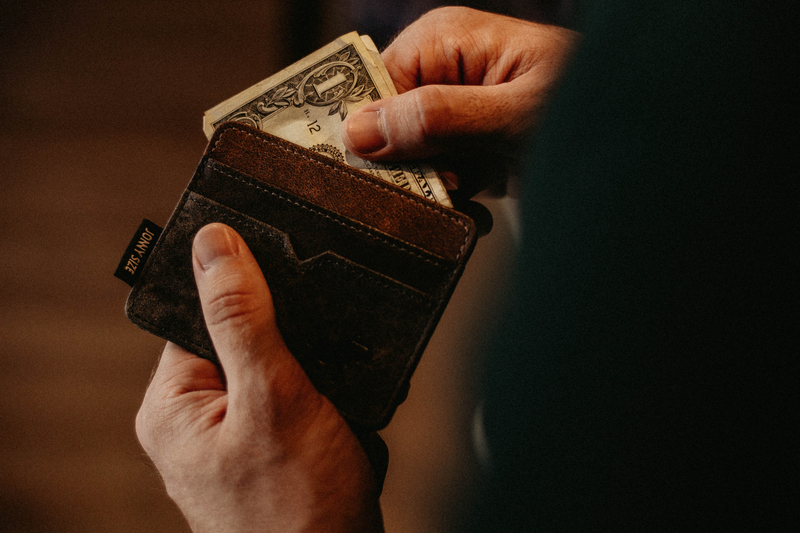 With the help of this wallet, you can organize your cash and cards much better. 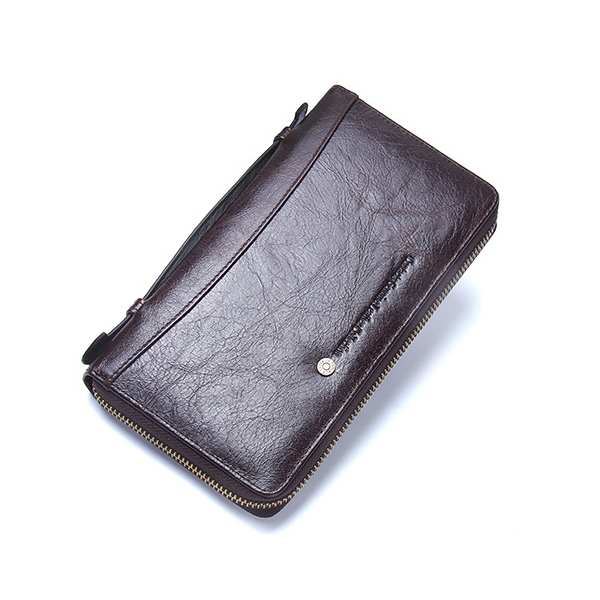 Last but not the least is the elegant zip around wallet. This wallet is basically a combination of above two but with a better security. The zip of this wallet goes all around it and when closed ensures a better safety of your cash, cards and important documents.